Apple’s latest major product is available now. It’s called the HomePod, and it costs $US350. 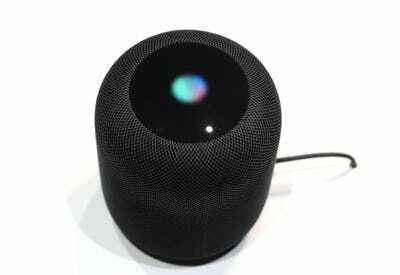 The HomePod is a Siri-powered smart speaker, similar to Amazon Echo and Google Home, but it touts sound quality comparable to premium speakers. There are some huge problems with Apple’s proposition that limit HomePod’s potential appeal. 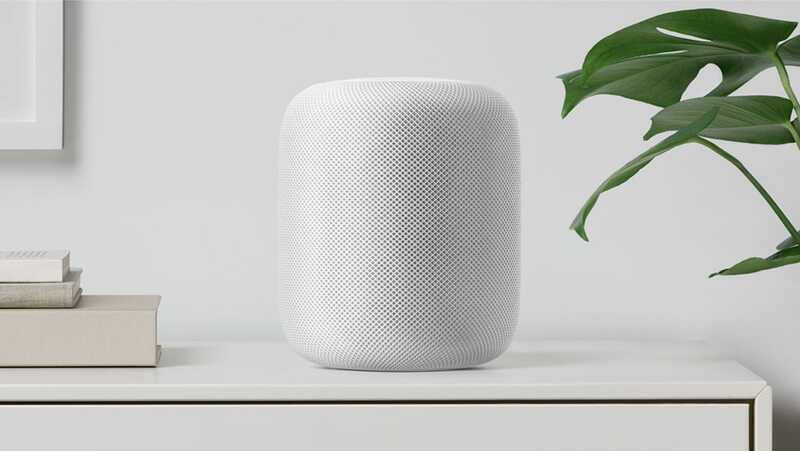 Apple’s HomePod is finally here – you can buy one for $US350 right now, online or in Apple stores. But should you? For me, the answer is an easy no. The HomePod is only intended for people who use Apple Music, Apple Mail, Apple Maps, and Apple everything else. Siri, as we all know, is not good. And Siri is the way you interact with HomePod. Like most people, I use a menagerie of electronic devices and services from various companies. I use a variety of Google services for mail, and calendar, and maps. I pay for Amazon Prime, and Spotify, and Netflix. I’m kinda all over the place. And that makes Apple’s HomePod more or less useless to me. Don’t use Apple Music? Don’t maintain your calendar, mail, maps, and everything else through Apple’s version of that service? The HomePod probably isn’t very useful to you either. That’s because Apple’s intentionally limiting the way the HomePod works with so-called “third-party” apps. If you’re, say, a Spotify user, you can use Spotify on the HomePod through AirPlay2. What that means is you go to the app on your phone and manually push it to the HomePod – you can’t say, “Hey Siri, play the Black Panther soundtrack.” There’s no way to set HomePod to default to Spotify, or Tidal, or whatever other service you’d like to use with voice control. The only way to use them – if they’re supported, that is – is through manual input. And doesn’t that kind of defeat the purpose of having a voice-controlled smart speaker? Perhaps more worrying is the fact that Siri, in general, is pretty terrible at its intended function: hearing human speech and translating it into actions. In fairness to Apple, no one really has voice recognition figured out completely. Amazon’s Echo (with its voice assistant “Alexa”) and Google’s Home (with “Google Assistant”) have many similar faults, whether we’re talking about mishearing commands, not understanding them, or not being able to do what you want them to do. And none of these so-called “digital assistants” functions like an actual assistant – proactively adding structure and organisation to your life – so much as they’re executing commands by voice. All that said, based on my experience with Apple’s Siri across several iPhones, I don’t have much faith in the HomePod version of Siri to accurately recognise my voice every time. It doesn’t always work when I’m carefully holding an iPhone next to my face – why should it work any better across a large room, potentially filled with other noises? Maybe Apple will add support for more third-party services, like Spotify and Uber. Maybe Apple will add the ability to set Google services as your default mail, calendar, map, and weather service. Maybe. My guess is that stuff isn’t changing any time soon, but I’d love to be wrong about that. What’s more likely is that Siri will get better over time. 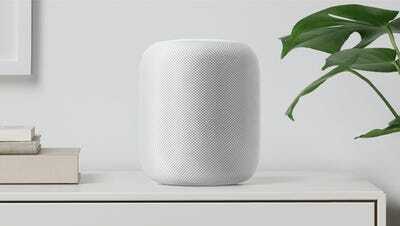 The HomePod will assuredly help Apple improve Siri’s functionality as users spend more and more time speaking to their new smart speakers. But without support for a wider range of services – one that recognises the reality we live in where most people use a variety of different services and devices from many different companies – the HomePod makes no sense for me.